Wenzhou Leinuo Technology Co., Ltd.
Taizhou Sipujia Trading Co., Ltd.
&lt;&lt; &gt;&gt; View More &lt;&lt; Why choose us9 Customer cooperative supplier &gt;&gt; Welcome to send us an inquiry to know more details. 2) Can I brand my logo9 Yes, it's for free to brand your logo on temples or lens. 3)Can I make my own design9 Yes, to make your own sunglasses are available. 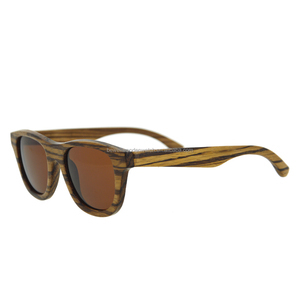 We are the premier wholesale hub for all things eyewear. Whether you are already in the glasses business or planning to get involved, we look forward to the opportunity of working together. With your support our company continues to prove that our products, services and possibilities extend beyond expectations. 3. 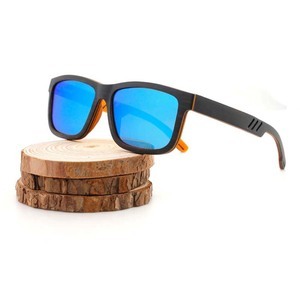 Glasses with professional w ater proof methods, not prone to water damage; to be suitable for use in water sports such as surfing, swimming,etc. 2.May I order some samples9 Yes, we would like to make samples to you check quality. 4. 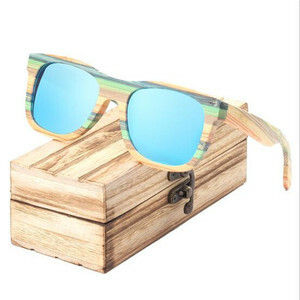 Can i make my own design9 Yes, we can make your own design, you can change wood material, lens and so on. 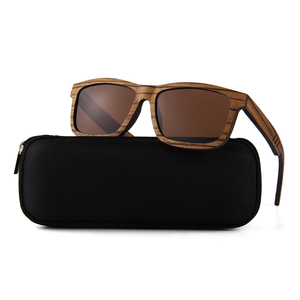 Wenzhou Zhegan Import and Export Co., Ltd.
Alibaba.com offers 30,417 custom wood sunglasses products. About 72% of these are sunglasses, 10% are display racks, and 1% are eyeglasses frames. 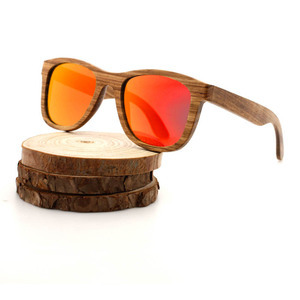 A wide variety of custom wood sunglasses options are available to you, such as polarized, gradient, and mirror. You can also choose from wooden, pc, and alloy. As well as from red, s black, and clear brown. 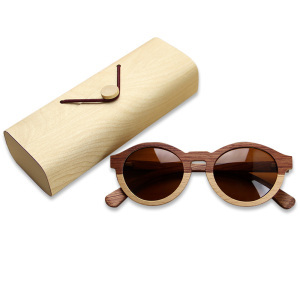 And whether custom wood sunglasses is resin, or acrylic. 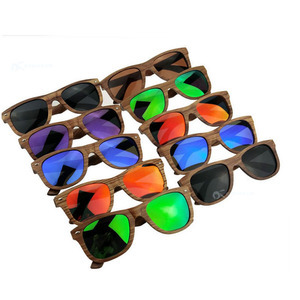 There are 30,421 custom wood sunglasses suppliers, mainly located in Asia. 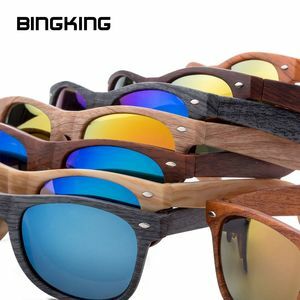 The top supplying countries are China (Mainland), Hong Kong, and Pakistan, which supply 99%, 1%, and 1% of custom wood sunglasses respectively. 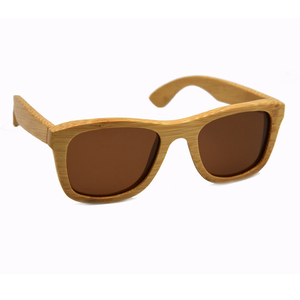 Custom wood sunglasses products are most popular in North America, Western Europe, and South America. You can ensure product safety by selecting from certified suppliers, including 2,170 with ISO9001, 1,979 with Other, and 503 with FSC certification.